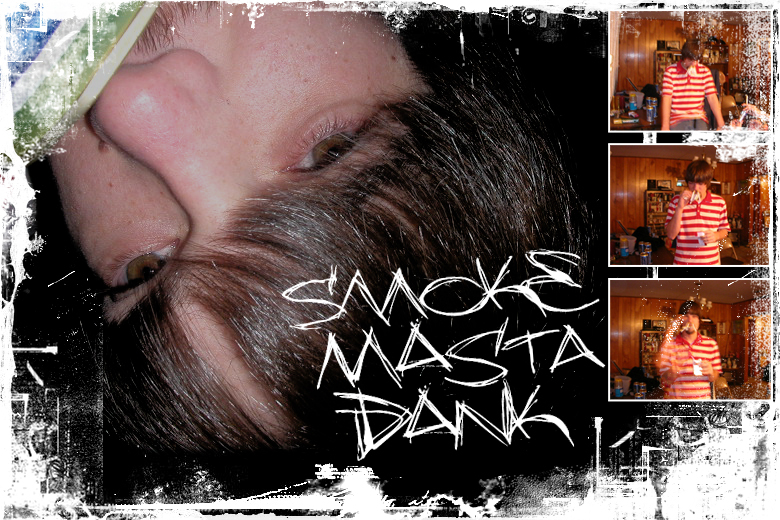 TONY "SMOKE MASTA DANK" WALSH III PASSED AWAY DUE TO A HEART DEFECT IN HIS SLEEP ON NOVEMBER 1st 2005. FEEL FREE TO POST YOUR MEMORIES ABOUT TONY ON HIS MYSPACE PAGE. REST IN PEACE, BROTHER. WE WILL NEVER FORGET YOU! ©2003-2005 DELLFOLD ENTERTAINMENT // DESIGN BY MONKEYMAN.